Relocating to a new home comes with its set of excitement, anticipation and anxieties. The latter, more often than not, are associated with the actual process of the move. The planning, packing, cleaning, chaos, and clutter that lead up to the day of the move can be exhausting for even the most enthusiastic DIY movers. The actual move can sometimes turn into a nightmare if you attempt to handle it yourself. 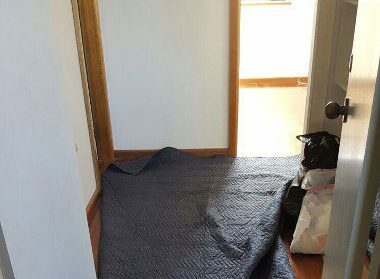 The best way to avoid most of these problems is to hire professional Sydney to Tweed Heads Removalists like us at Fast Removalists. As one of the best removal companies in the region, we are committed to making your move as simple and stress-free as possible. Our team has the training and tools to handle all stages of a move including packing, loading, unloading and unpacking etc. 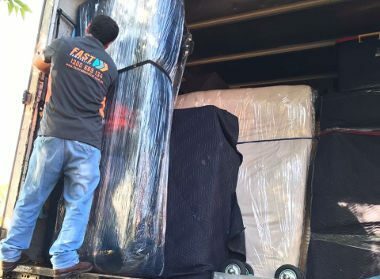 Why hire high-quality Sydney to Tweed Heads Removalists? On the face of it, a DIY removal may seem tempting but as mentioned earlier, there are a number of things that can go wrong. Incorrect packing techniques can cause fragile items to become damaged or broken. Improper hauling and lifting techniques can result in a back injury to you. Organise and manage your time – With so many different things to take care of and think about when moving, packing all your possessions and furniture can seem like a humungous task. During this time you have end of lease cleaning, utility accounts and address transferring etc. to worry about. When you hire us to handle the removal, it frees up time so you can focus on all the small details and nitty-grittys. Just let our skilled and professional Sydney to Tweed Heads movers handle all aspects of the move. We offer a full-service that includes everything from packing and unpacking to loading and unloading as well as placement of furniture and belongings at the new location. The partial move is a budget option where you hire us only for all the heavy lifting and transportation. Since the packing and unpacking is handled by you, that helps save some money on the project. You can use the removalist cost calculator to get a general idea of what the move will cost you; feel free to call us and discuss your requirement with our experts. They will provide you an accurate and comprehensive quote. 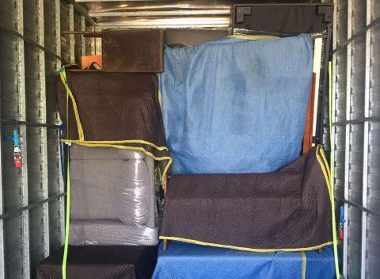 Safe removals Sydney to Tweed Heads – Our removalist team is trained to handle fragile, antique as well as heavy items and furniture. 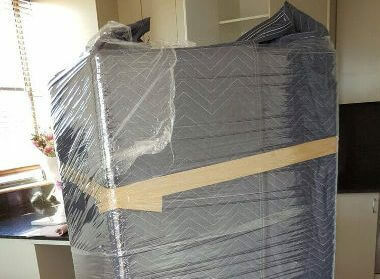 We have safely and efficiently moved families all over the country for over 25 years and have vast experience in wrapping & packing your furniture and fragile items with the utmost precision and care. This helps ensure that all your possessions will reach your new home securely and safely. While incidents of misplacement or damage are very rare, we are removalists Sydney to Tweed Heads with insurance. You have peace of mind that all your belongings will be transported in the condition they were in. Experienced with the best packing techniques – We have all the necessary skills, tools, and resources to effectively pack all your possessions and transport them to your new home in one piece, safely. 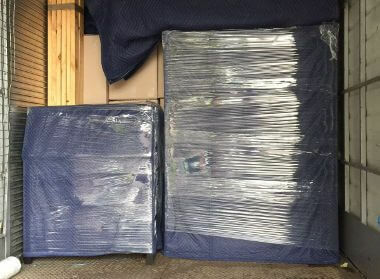 We use the best quality packing materials in our work, ensuring that even the most fragile and valuable items are moved safely. Our affordable furniture removalist team will arrive at the agreed-upon time with all the required packing tools and materials to get the job done efficiently. We know what kinds of problems commonly occur in the packing & moving process. 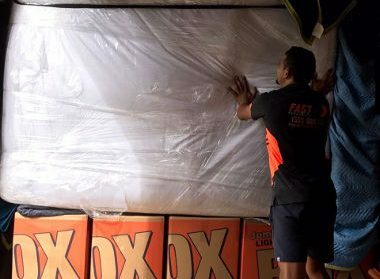 Our movers are trained in how to carry out Safe removals Sydney to Tweed Heads. They will correctly wrap & pack, carry and haul heavy boxes and furniture. This helps avoid any potential injuries and accidents that might occur when moving these things yourself. 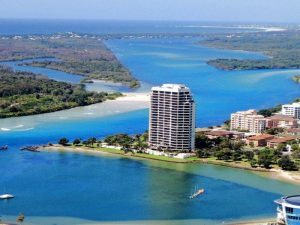 For any more information about our Sydney to Tweed Heads Removalists services feel free to call Fast Removalists today.